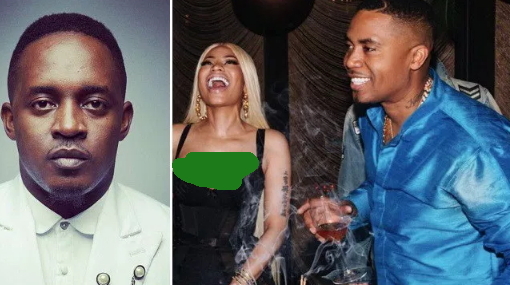 Chocolate City Boss MI Abaga has dragged Nicki Minaj boyfriend to court. In a lawsuit filed in New York State Supreme Court, MI accused Nas of delivering a lyric verse not worthy of his bill. MI claimed he paid Nas $50,000 for a verse that will mention M.I, Chocolate City, Nigeria, Queens, New York—NAS’s hometown—, Mandela, Trayvon Martin, and the struggles of Africans and African Americans,’ as they had initially agreed upon but the rapper failed to do so. He added that Nas was contacted to re-record the verse in 2014 but till now, he has failed to do it. Luku go do you the verse for N5,000. Na which accent you want make man use?